Are you a Senior Java Developer looking for more or a frustrated Java savvy Manager looking to get more hands on? You will be joining our Development department as a Team Leader, Java Developer and form part of one of our autonomous cross-functional Scrum based delivery squads, focused on delivering value to our customers via Strata, our flagship insurance product. Process improvement, skills acquisition and mentoring all form part of the wider job, to help and support you in these endeavours you will work closely with your Scrum Master, Product Owner and our Agile Coach.You will have pastoral care (Line Manager) for a number of developers from within our wider developer community. For which you will be a role model, helping to guide their personal and career development, in short enabling them to become the best they can be. Here at CDL we do agile at scale from ‘The Codeworks’ our new purpose built software house in Stockport near Manchester.Over the last few years our transformational agile journey has seen us become one of the leading software houses in the Northwest, we aim to be the very best. If you have a passion to uncover better ways of developing software, this opportunity offers a key role within our Development function to facilitate the accelerated evolution of our lean agile practices. You will be joining our Development department as a Team Leader, Java Developer and form part of one of our cross-functional delivery squads utilising the Scrum framework to deliver value to our customers. Process improvement, skills acquisition and mentoring all form part of the wider job, supporting our people and being a champion for good practice in product development. You will provide pastoral care (Line Manager) support for a number of developers from within our wider developer community. You’ll be a role model, helping to guide their personal and career development, enabling them to become the best they can be. This is a creative and challenging role which demands resourcefulness, visionary thinking, initiative, and superb problem-solving skills. If this sounds like you then we would love to hear from you! Sound experience of software delivery working in dynamic, agile, customer focussed environments, embedded within or closely collaborating with the development team, product owners and scrum masters. 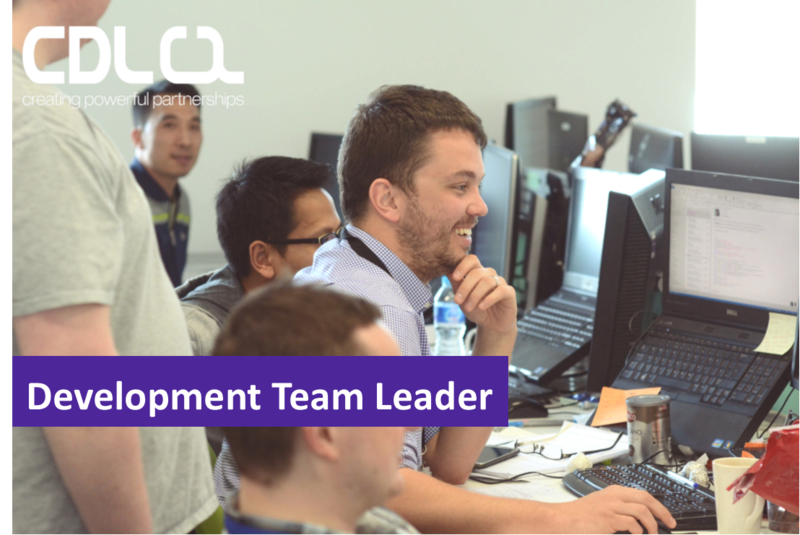 Experience within Software Development teams as a leader to support, enable and mentor the software developers. Deep knowledge and experience in Java. Working knowledge and experience in agile approaches to software development: Scrum essential (we use Scrum.org and its underlying values and principles), Kanban, Lean, systems thinking all a bonus. Experience of practising Test Driven Development (TDD) and other XP practices. Previous experience in Insurance industry.